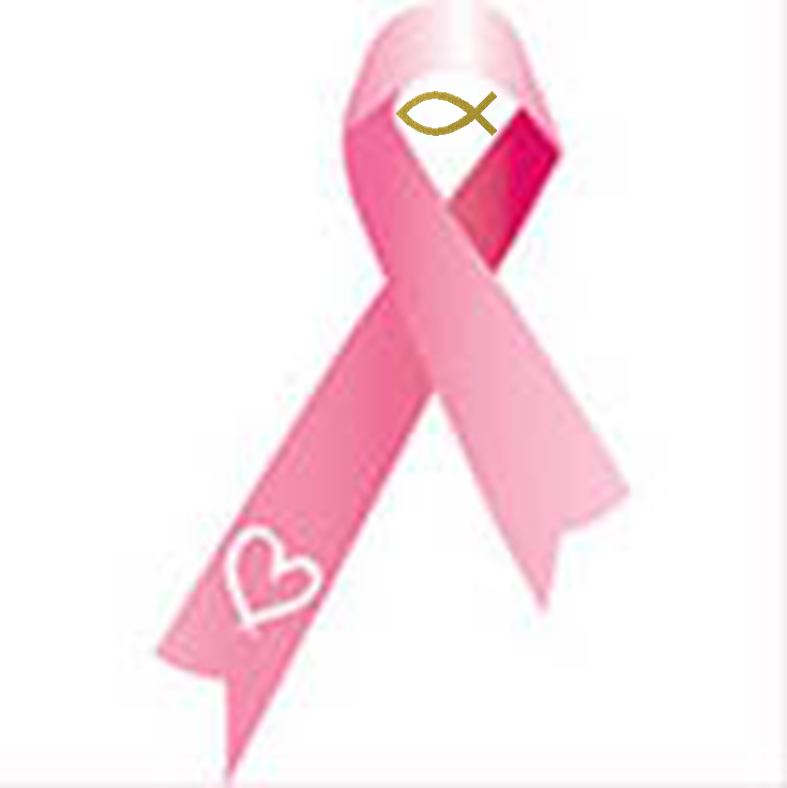 Father, bless all those participating today to support a cure for cancer. Their special effort and passion to help others is a blessing from You. Lord we know You have rescued many by bringing them home to You, and we thank You. We all pray together in faith for a cure and for Your “Healing“ blessings to be upon all those surviving and fighting the battle against cancer today. We pray with all of our strength, passion, love and Hope, and we stand firm and confident in Your Healing Word and that Your Will shall be done on earth as it is in Heaven. We believe, in the name of Jesus, all those surviving or in the midst of the battle with cancer are surrounded and covered by Your Holy Spirit. We pray You bless them with Your Saving and Healing power, according to 1 Peter 2:24. Your Word explains that Jesus Himself took our infirmities and bore our sicknesses. Therefore, with great boldness and confidence we say on the authority of Your written Word that they are all redeemed and Your Love and Grace is upon them. Lord, we wear the armor of Your Word to protect us from all the fiery darts sent towards us. We praise You Jesus as the high Priest of our confession and we hold fast to our confession of faith in You and Your Word. We stand immovable and fixed in full assurance that You will cover all those suffering from cancer and bless them, their families and all their friends with the understanding, comfort and power of faith and prayer only Your Holy Spirit can provide.